Demonstrated comprehensive knowledge of the North Architectural Woodwork Standards. Six letters of recommendation from contractors, design professionals and/or project owners. No less than three years direct full-time experience in commercial millwork manufacturing/installation within the previous five years. A low to low-medium risk designation from a national credit reporting agencies. Verification of their work by WI either through the initial application or annual obvservance. 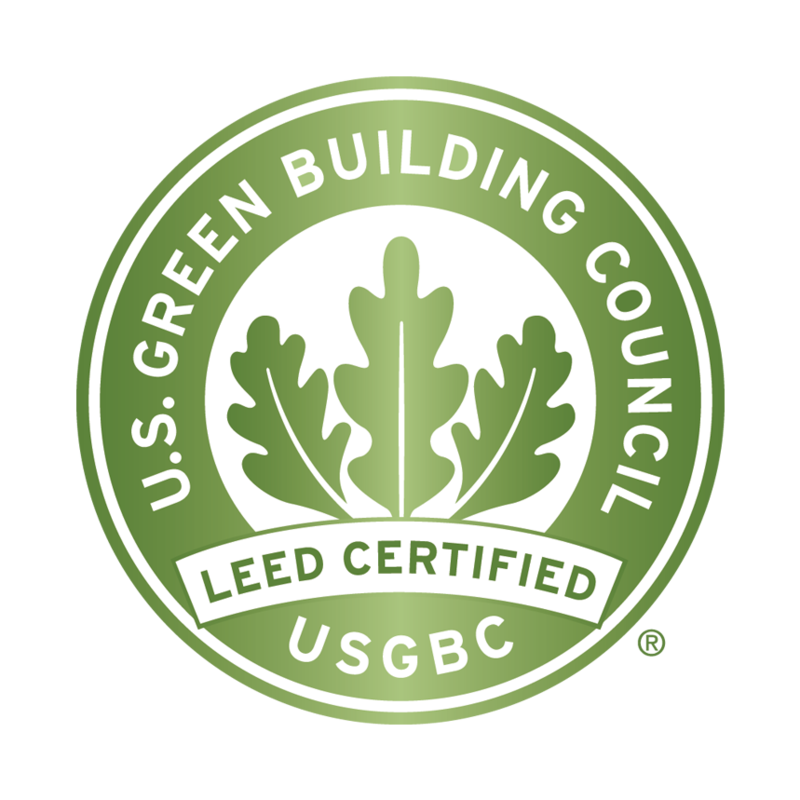 Spooner’s Woodworks is a strong supporter of the LEED program and has successfully completed numerous LEED certified projects. Most often, our contribution comes in the form of paneling and casework core material with no added urea-formaldehyde. Beyond the materials we use, we are constantly seeking innovative ways to minimize our environmental impact. Some of our recent improvements include a production and office recycling program, motion detection shut-off lighting and custom sunlight window shields. We have also adopted many LEED requirements as our standard. We exclusively use enviro-friendly water based finishes and adhesives with VOC ratings that far exceed LEED requirements. We also only purchase wood products from sustainable/renewable sources.